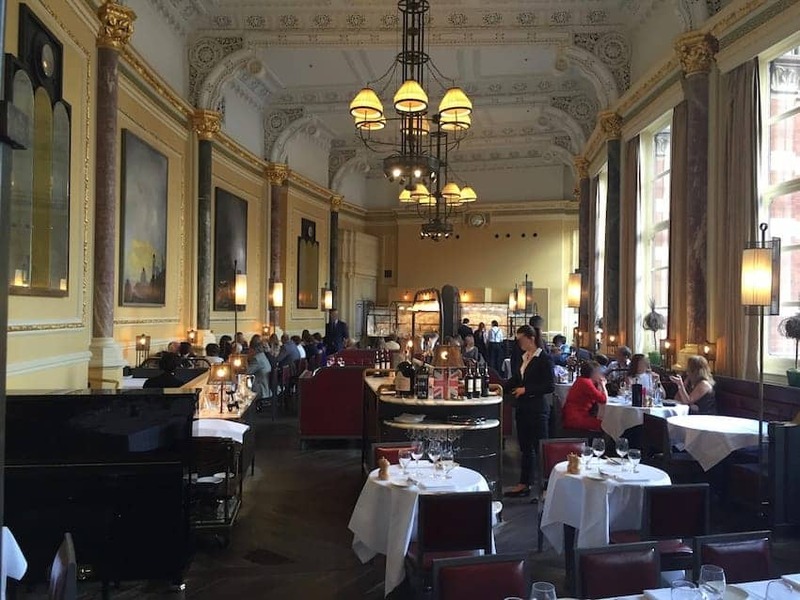 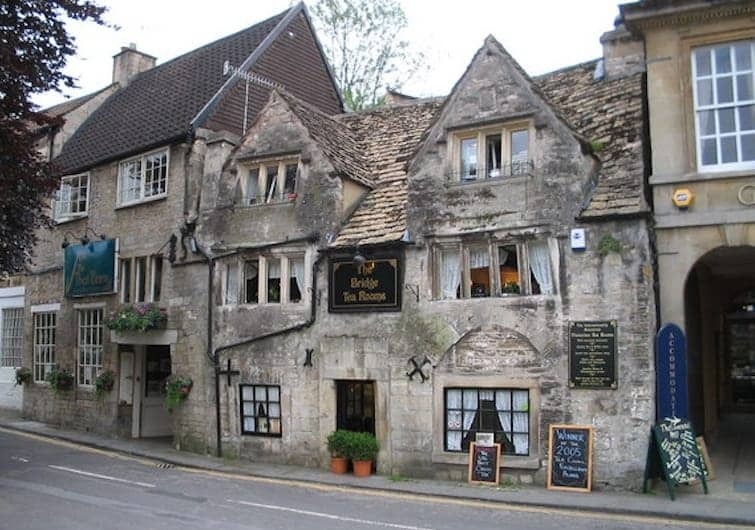 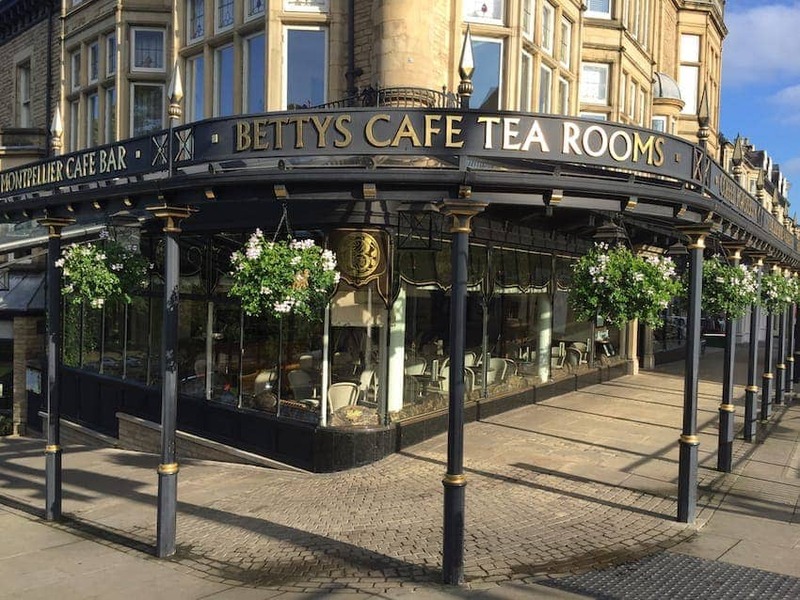 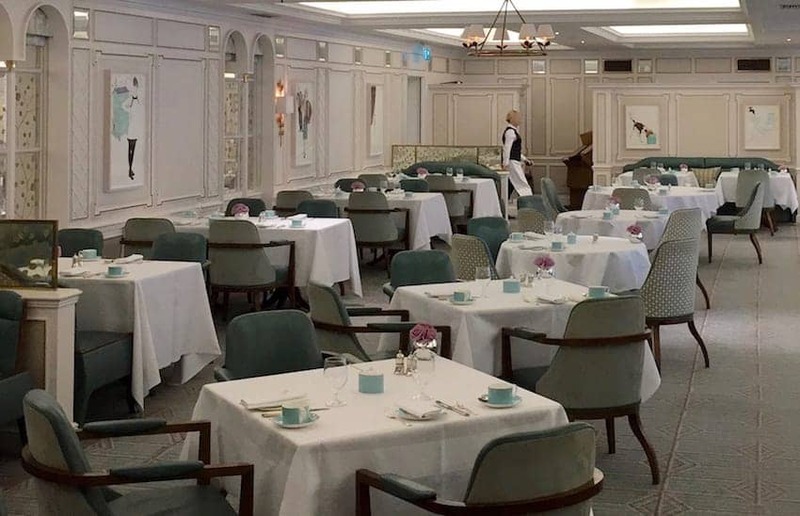 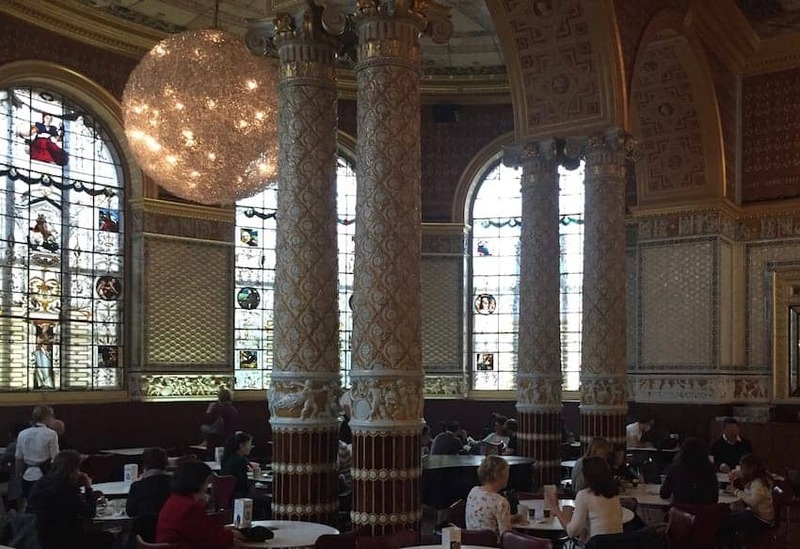 Click on each of the gallery images below to find out more about these Great British Restaurants, Tea Rooms and Cafes. 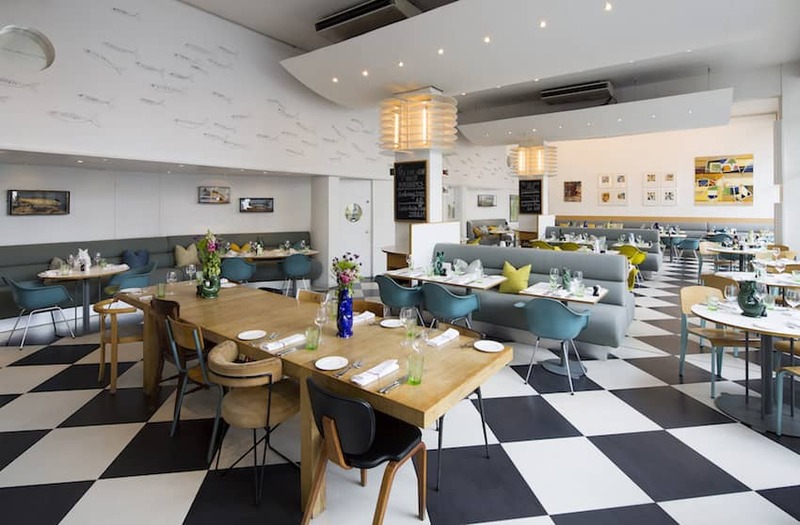 The British restaurant scene has seen a transformation, in a single generation developing from conventional and parochial to international, imaginative and innovative. 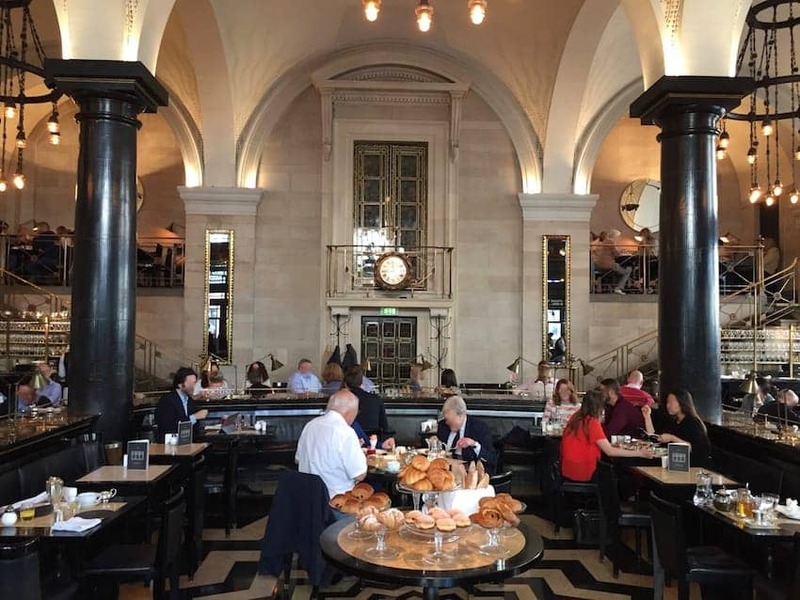 Shaking off its stereotypical reputation for bland food following the austerity of post Second World War food shortages, the range and quality of cuisine is now arguably unsurpassed anywhere in the world. 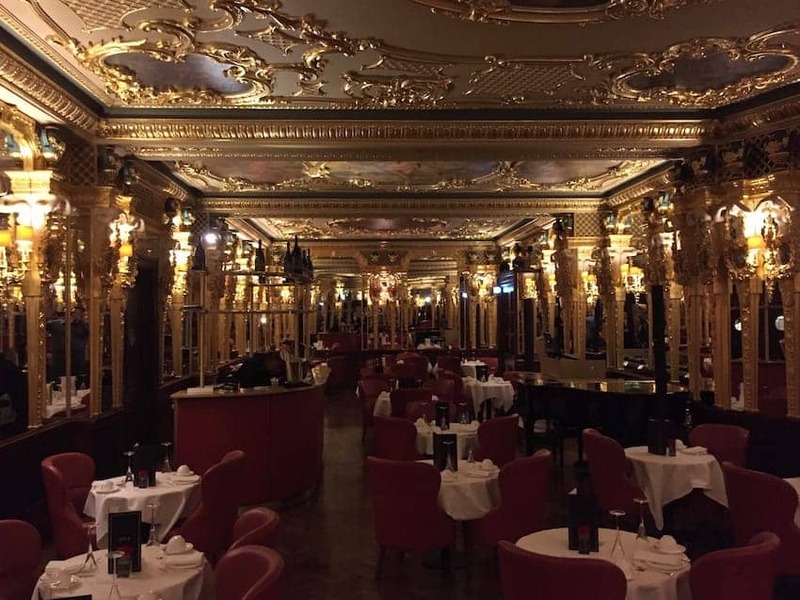 In Browzz.uk we have featured some restaurants that have endured for their authenticity and atmosphere, some for over a century. 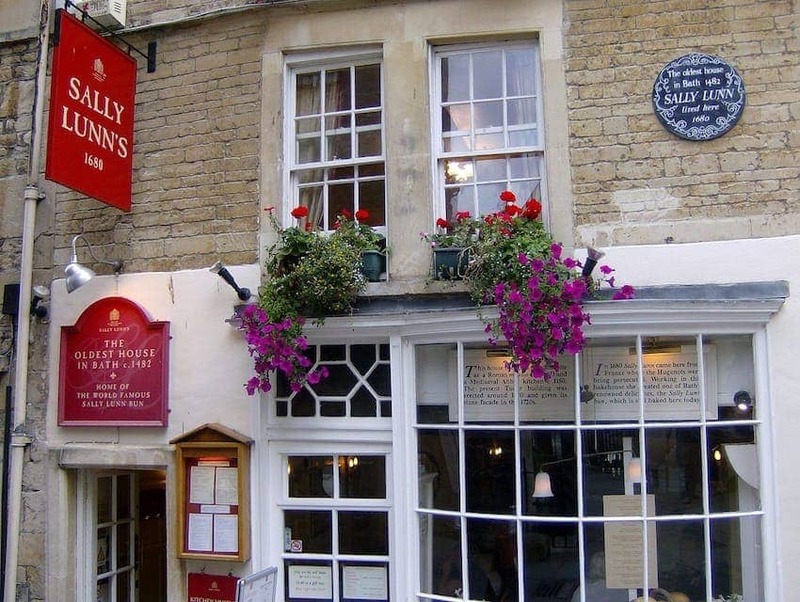 Some restaurants remain dedicated to British food, that is to say, the dishes that have been created using food products that have been available within the British Isles for centuries and that made up the familiar menus of most of the population until well into the second half of the 20th Century. 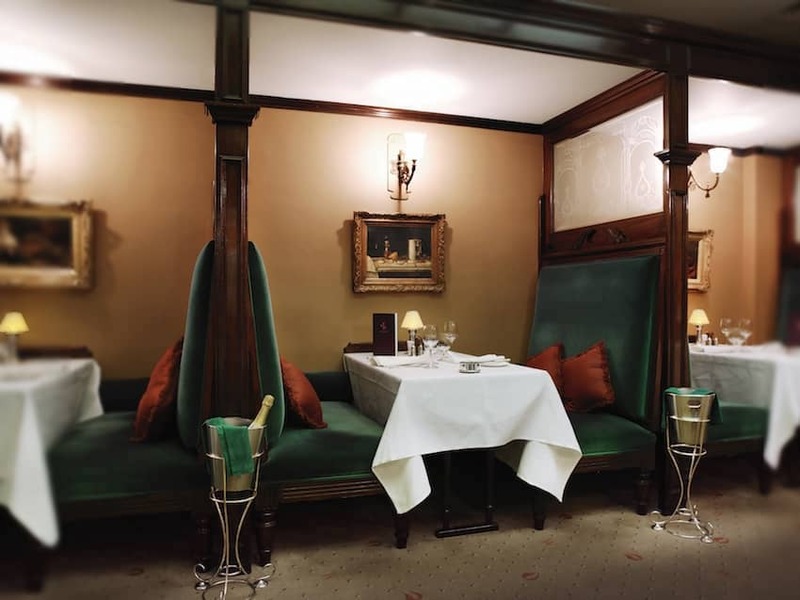 They include wild game, roast meats, potatoes, peas and beans, puddings & tarts, and hard cheeses. 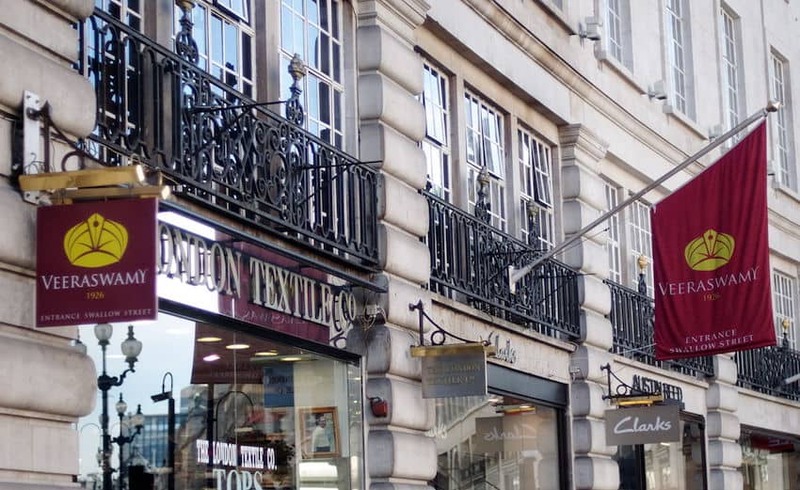 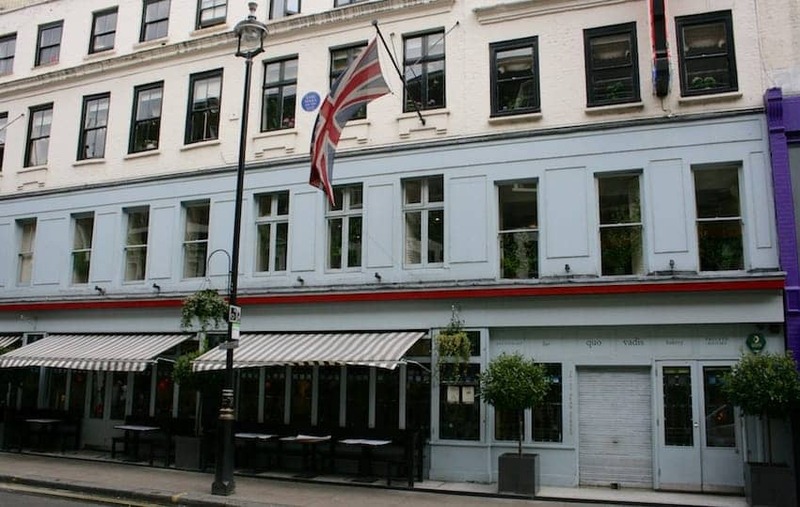 The traditional restaurants we have featured, such as Rules and Simpson’s in the Strand make a virtue of their historical links to the age when dining out would always be distinguished by a certain style – linen tablecloths, silver cutlery and of course the polite deference of the waiting staff. 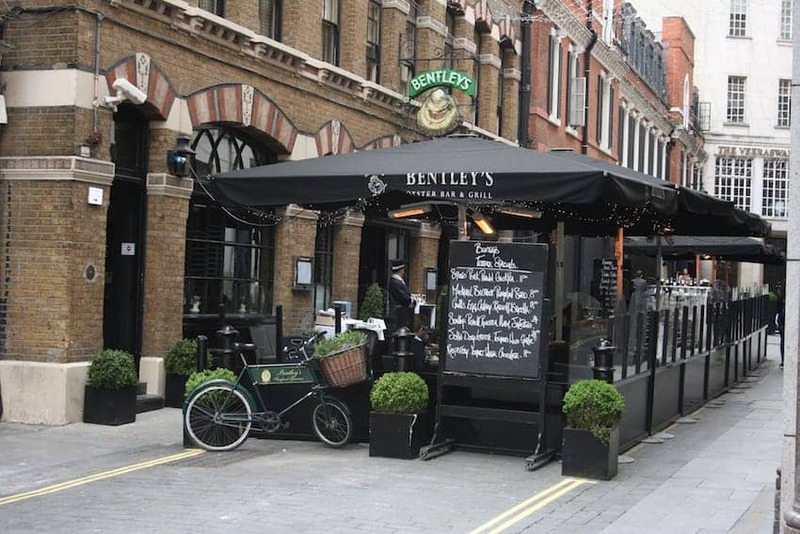 The history of some of the most well established restaurants, especially in London, can be traced back to market stalls that brought freshly available supplies of seafood to all classes of the population. 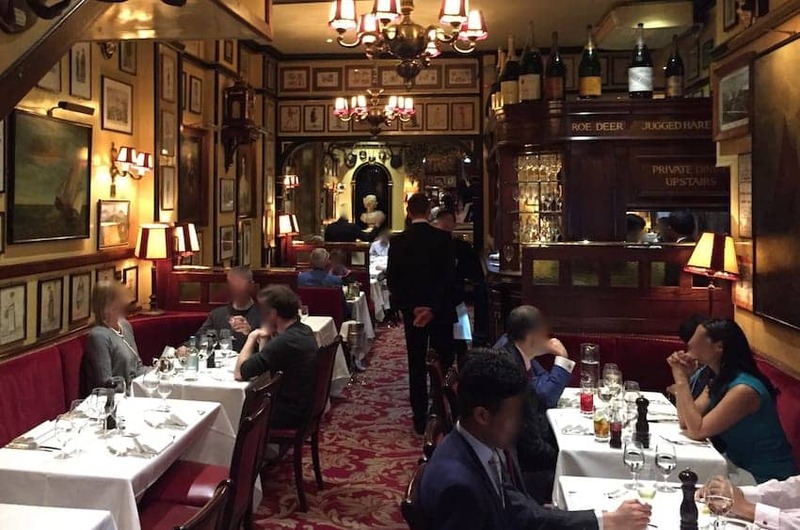 Over generations these evolved into permanently sited and expanded restaurants with international reputations of their own. 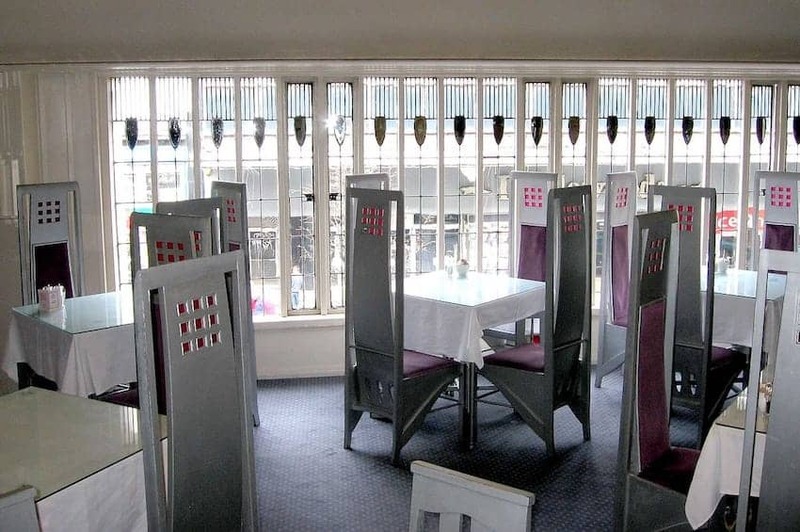 With the influence of food products brought in from Britain’s colonial reach, such as spices from India and other exotic flavours from China and the Far East, came new cuisines that would eventually become firm favourites at restaurants on most high streets in the land! 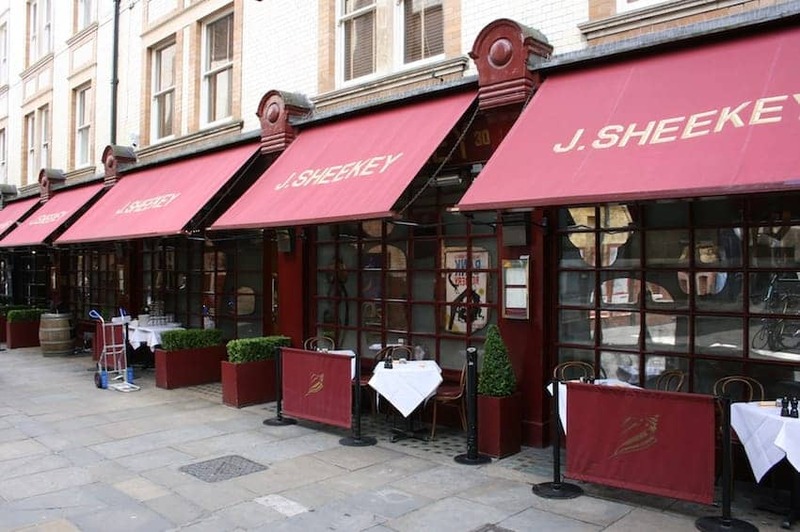 The European influence entered the restaurant scene as British chefs sought their training abroad and immigrants from the continent brought their culinary skills and specialities with them, setting up food outlets and restaurants in cities and communities that were unfamiliar with them but would soon generate their own loyalty. 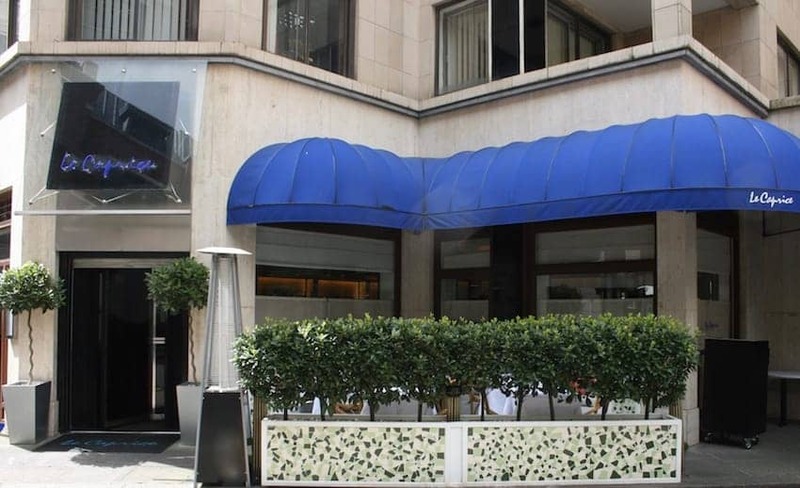 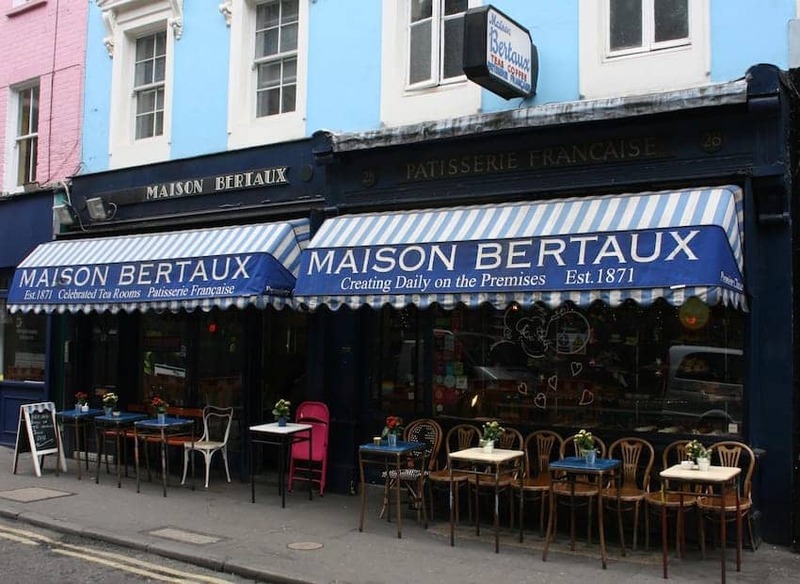 Betty’s and Maison Bertaux remain institutions, many generations after they were first established. 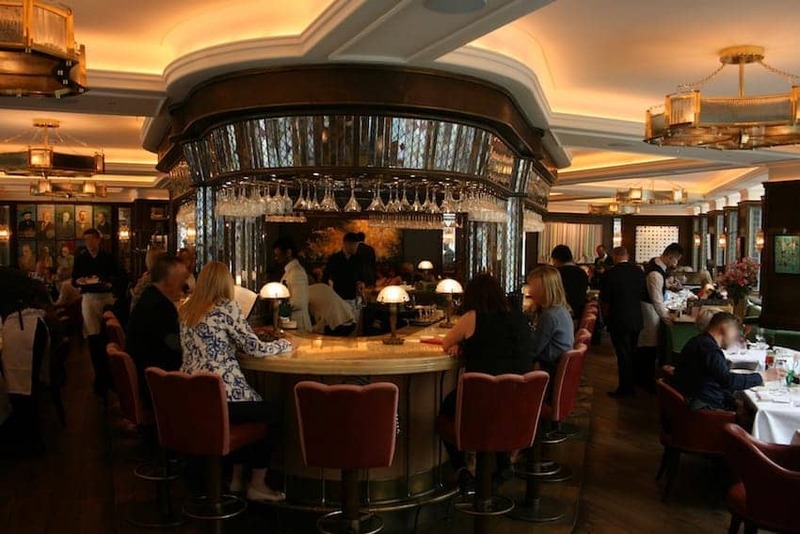 A restaurant’s atmosphere is partly generated by its clientele, and where that clientele is from the arts, theatre or media, a buzz generally follows them. 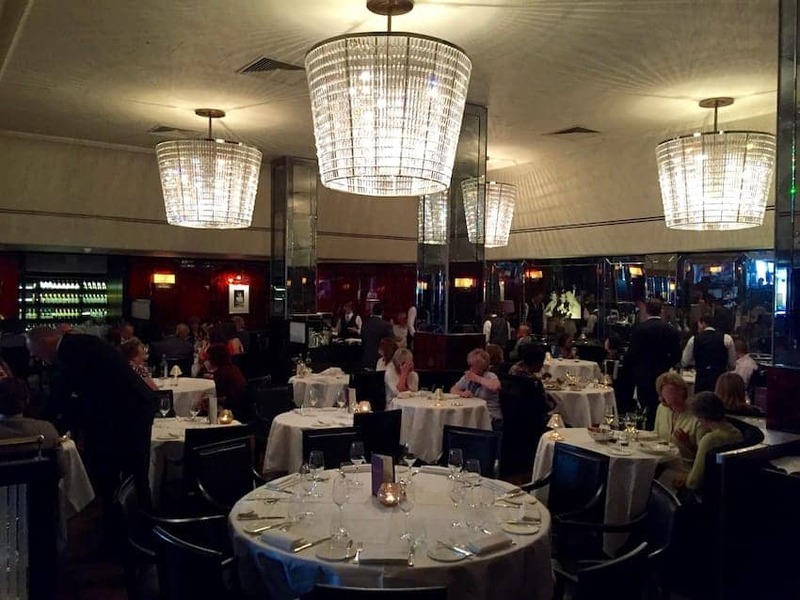 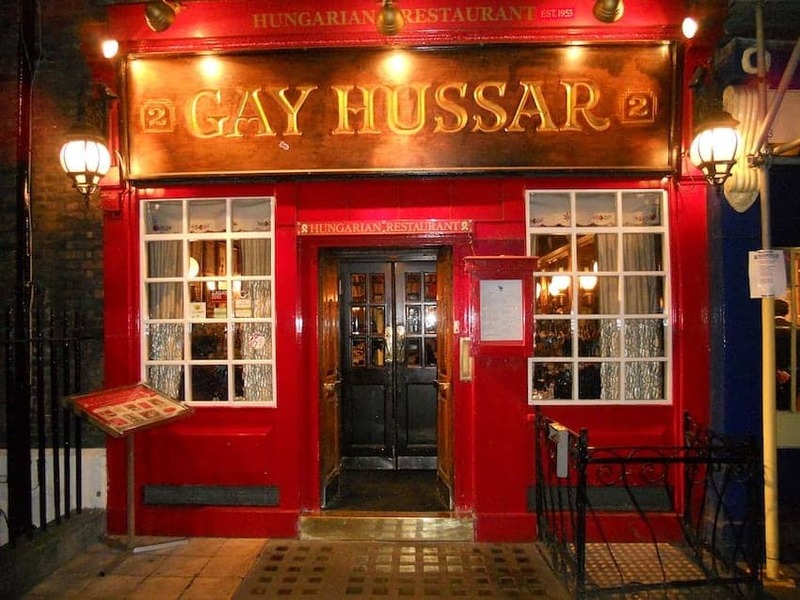 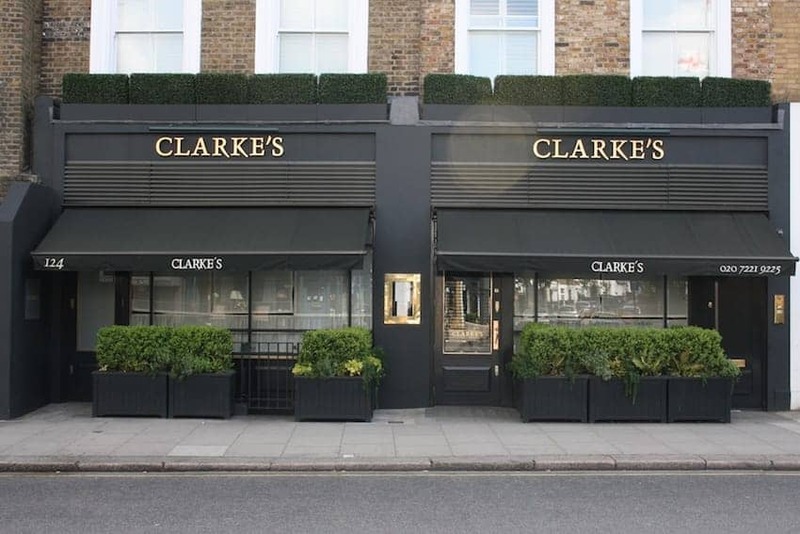 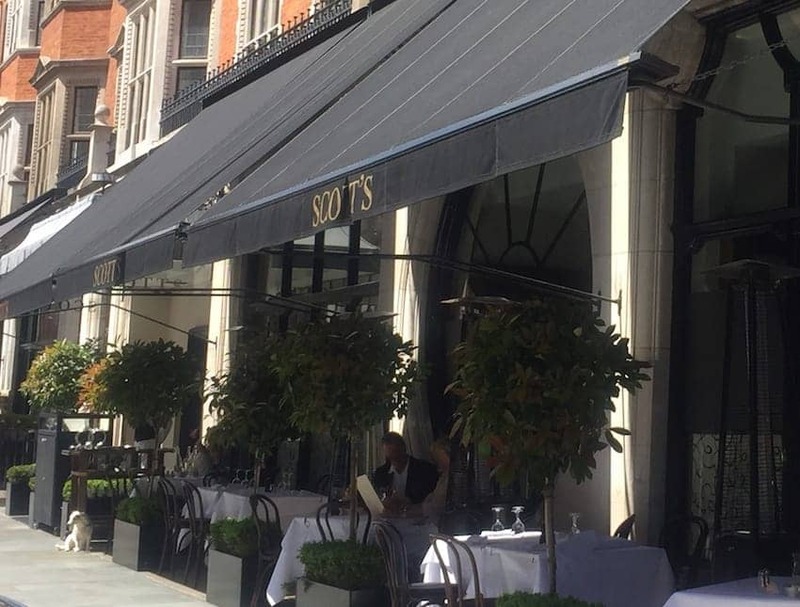 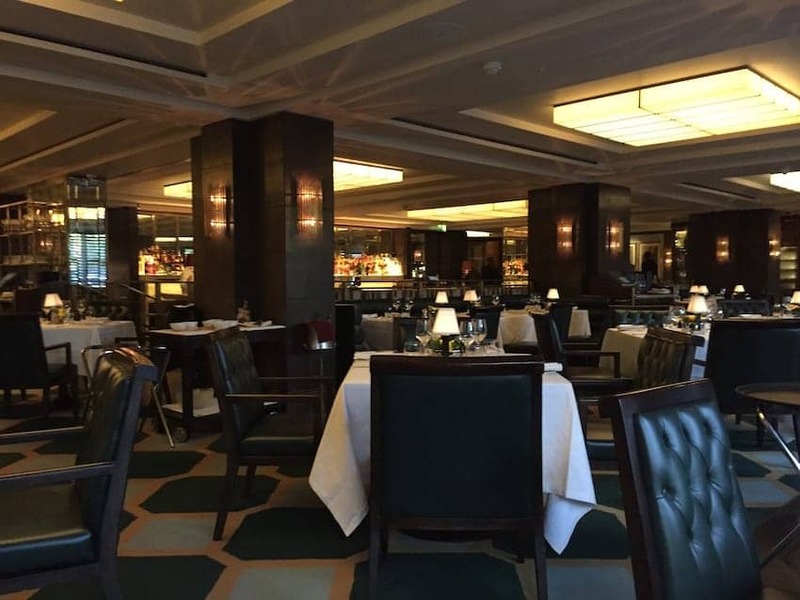 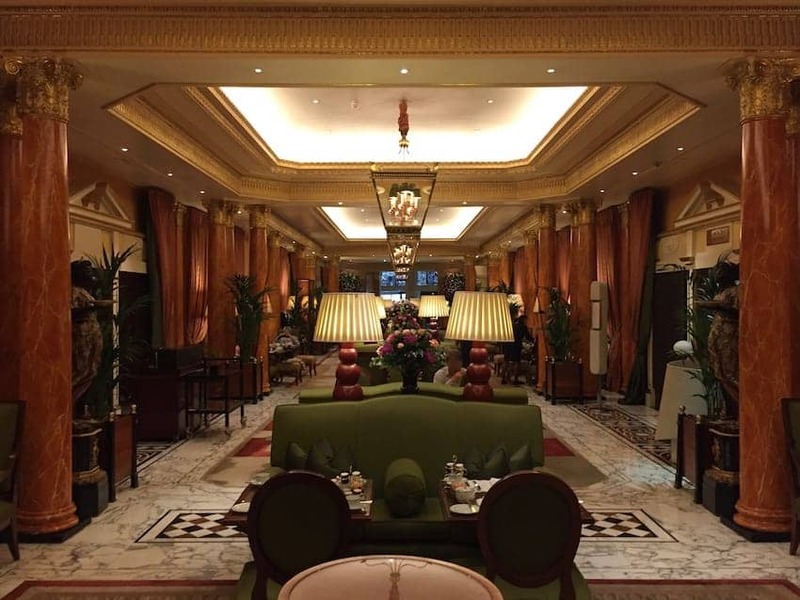 Restaurants such as the Gay Hussar, Quo Vadis and The Ivy stand out for their convivial vibe. 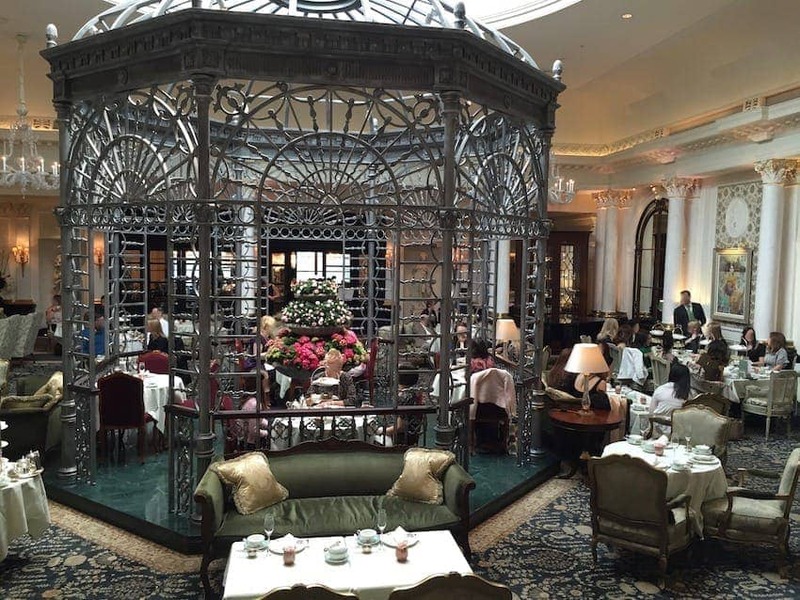 The habit of taking afternoon tea is one that is most strongly associated with the British aristocratic classes of the late 19th Century, and these days has a place in the national consciousness as the most civilized meal of the day. 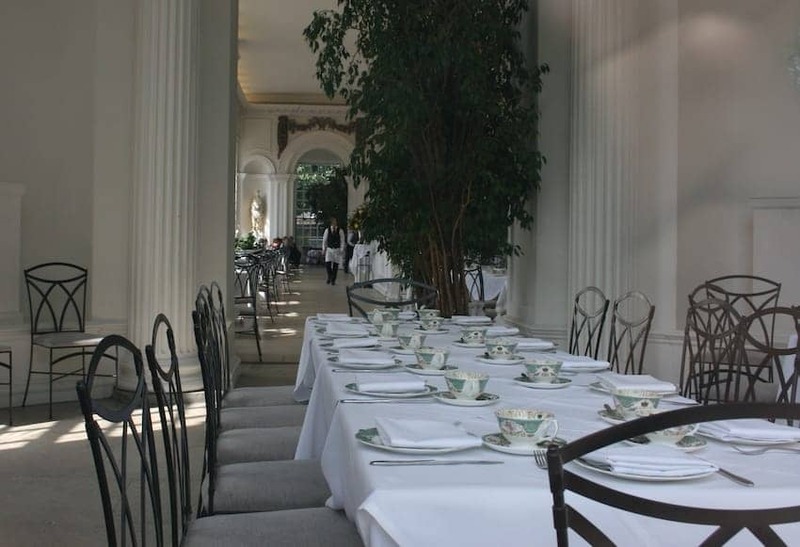 Afternoon tea, typically comprising a pot of leaf tea, dainty sandwiches, patisserie and scones with jam and cream or other local variation, is a popular option for a special occasion, served in a refined atmosphere at tea rooms and hotels throughout Britain. 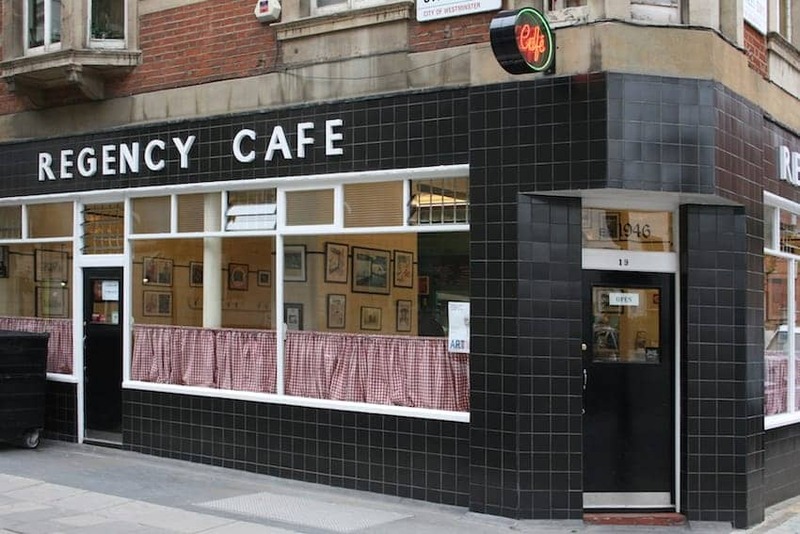 At the other end of the dining spectrum is the so-called workers’ café where the ‘full breakfast’, a British cultural icon, can be found, invariable available all day. 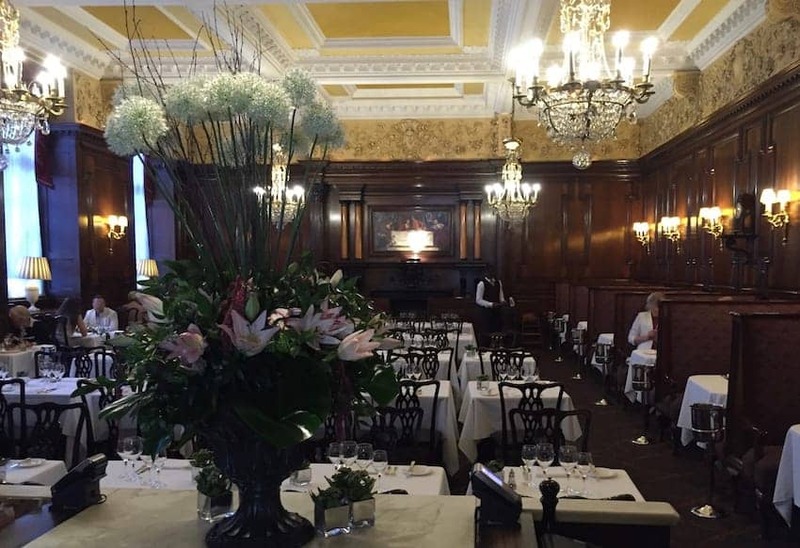 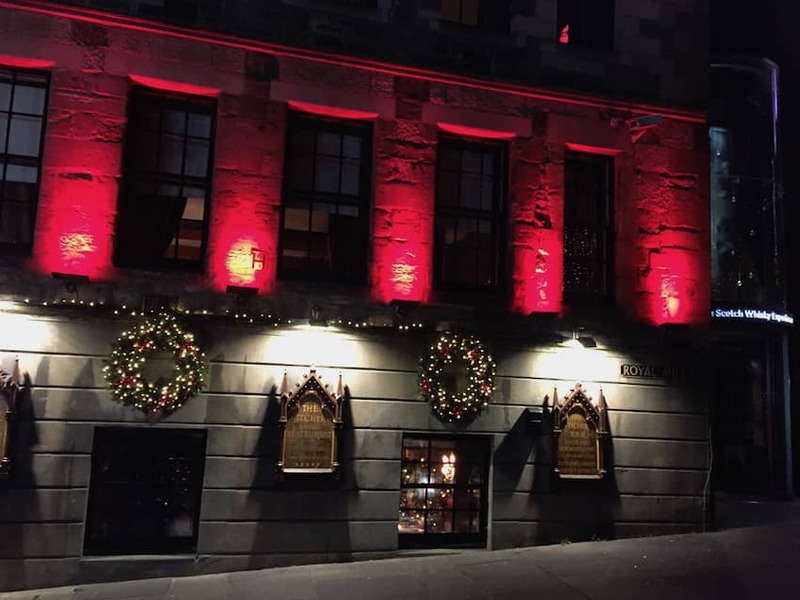 Not all of our selected restaurants have been established for generations. 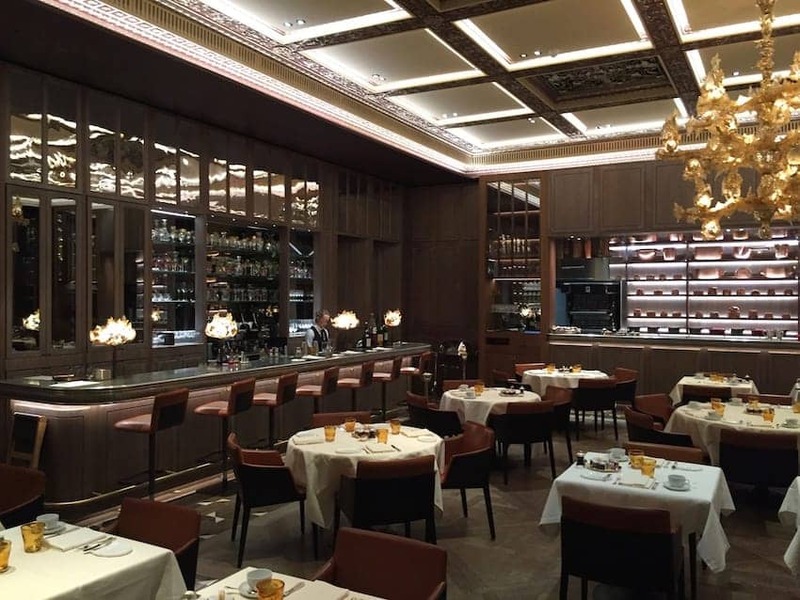 We have also included those where the location, architecture or décor play a special part in creating a great dining experience. 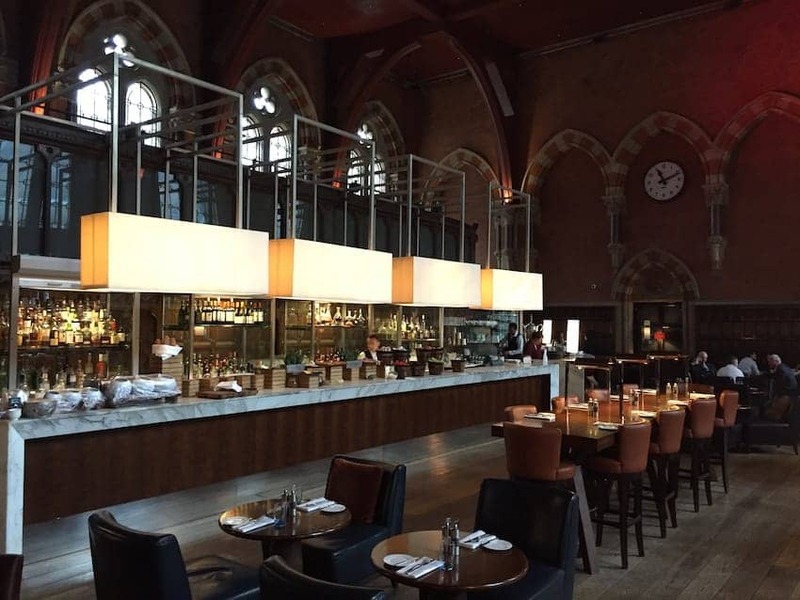 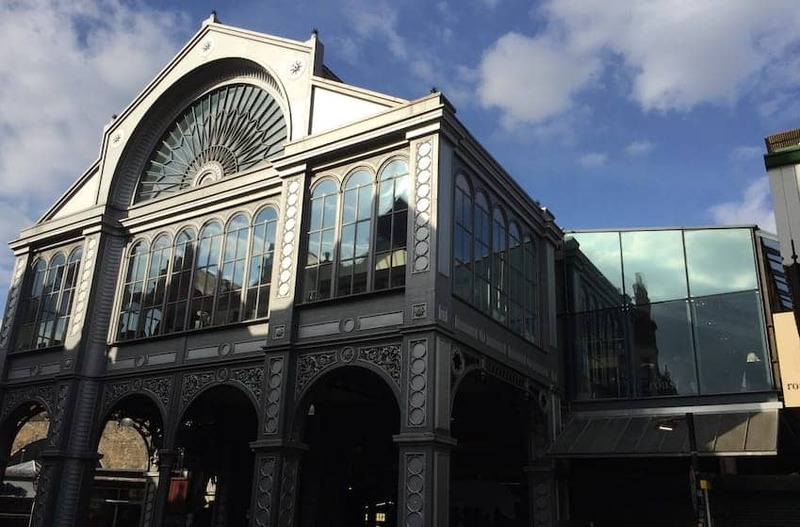 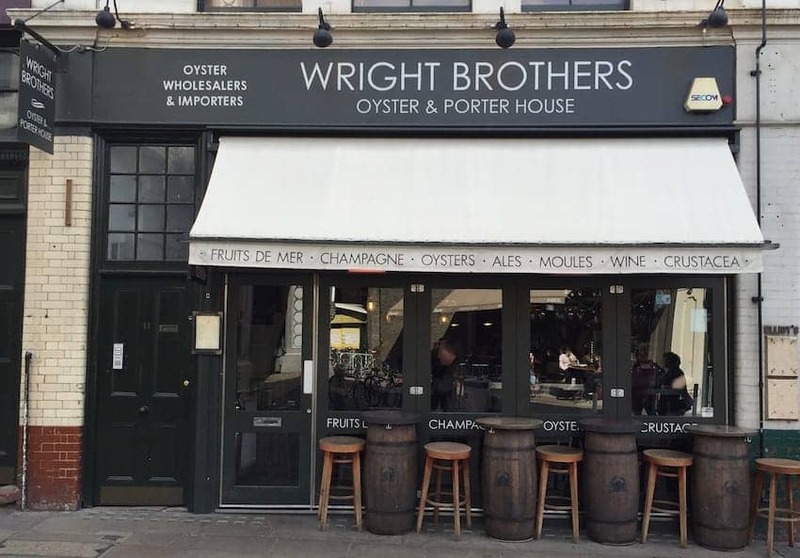 Diners need venture no further than Borough market near London Bridge where both Roast, for their eponymous roast dinners, and the Wright Brothers Oyster House have created special modern British dining experiences of their own. 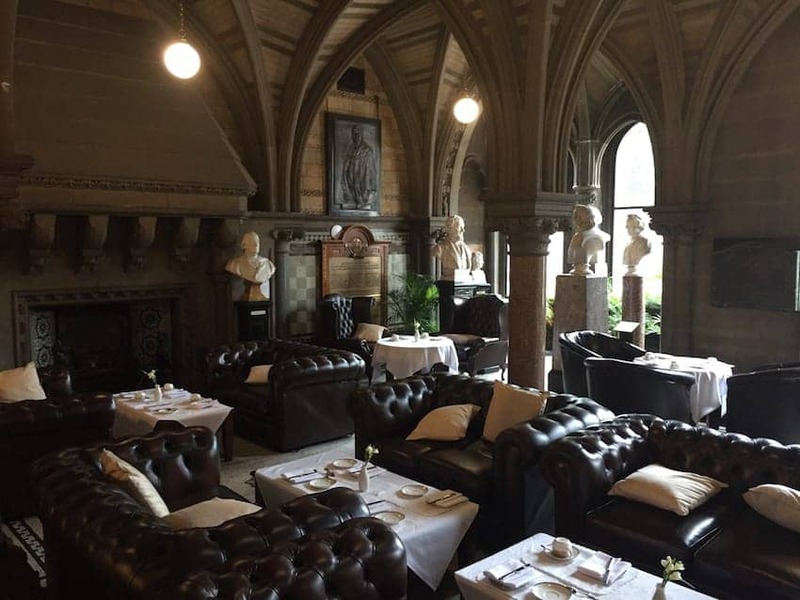 Please browse our gallery of selected great British Restaurants above for inspiration and enjoyment, and click to find useful information and links to help you locate and visit them.